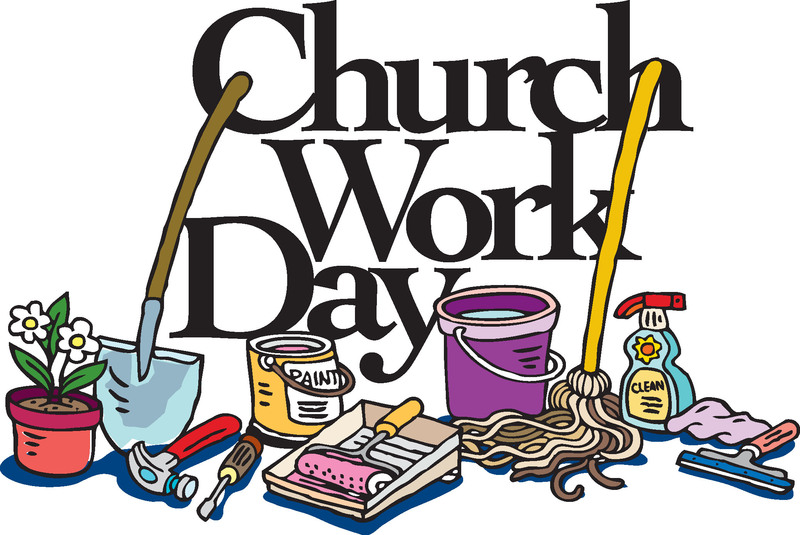 Please join us if you can on Friday, July 27th and Saturday, July 28th from 10 am – 2 pm for a Church Work Day! We will be organizing back stage, closets, the choir room, and even a bit of painting. Lunch will be provided, so if you can help, please let Nicole know so we can prepare enough food! Email her at nicoled@gpchurch.us or call the office at 816-761-4342.